Known for its business prospects, division of labour and cheap products; China is known to be a jack of all trades and has been a leading giant in every sphere of life. Multiple foreigners establish companies as the labor is half the rate in other countries. But many don’t know China operates the biggest internet censorship organization that blocks access to thousands of websites including Facebook, Twitter, and Google. China has a strong Firewall on unlimited with one purpose in mind – blocking accessibility of foreign websites; sounds barbaric but that’s the harsh reality. Imagine a life without Facebook or Instagram, it’s near to impossible. The ruling party – communist party are controlling Internet regulations and has the authority to broadcast and showcase any media regardless of its content. This year alone authorities have cracked down China’s most trafficked video streaming website and restricted the access of all the Foreign TV shows along with a strict ban on the use of China VPNs. Besides, the government introduced laws which holds chat rooms/groups admin to be accountable and answerable to the communication taking place. The biggest threat and point of concern is for the tourists who heavily rely on social media platforms such as Facebook and Gmail. Businessmen who visit the country and foreign companies who have set their businesses in China, are facing extreme troubles while contacting their home countries. China always keep its netizens on a tight leash, and this new law will create more tension among the users; get ready to upset more. The Ministry of Public Security of the People’s Republic of China posted a statement on their website enforcing; all internet providers to hand over citizens online data, internet histories, and personal chats if the Country’s public security deems like accessing it to counter cyber crimes. The law would be implemented from November 2018. On the contrary, Police have the rights to conduct investigations on Internet Service Providers ISPs on the ground or remotely. The data of the users could range from browsing history to internet logs, registration information and private chats. Companies’ data will be harvested through backlinks and users’ private information in the realm precautionary measures to counter cyber attacks. The illegal spread and sale of content and technical support will be questioned in regards to safeguarding the national security, criminal activities and terrorist involvements. It’s been advised by the local police that Managers of companies and outlets need to comply with the requested access of information of their clients to identify any plausible security leaks. However, this will not be a dominant on-spot security checkup. The police units are instructed to provide a prior notice of the inspection and the time to avoid any unorderly conduct from the individuals. 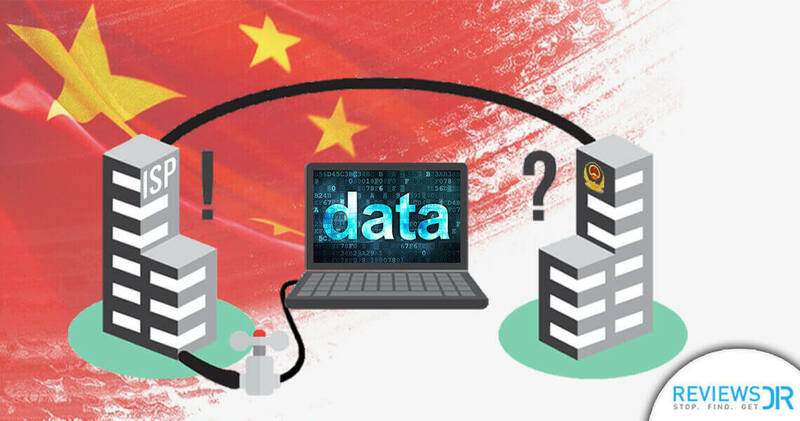 This new bill comes into effect after two years of cybersecurity act, which alarmed foreign companies and other major industries regarding the amount of data the Chinese government hold against the users. While practicing this, the Police have arrested multiple assailants over private WeChat conversations creating a public fuss on the headlines. China has already enforced many online restrictions, and this will suffocate more, being a watchdog over the user’s personal chats and com lines. The current situation in China is hindering users and organizations on a large scale, and after November there will be no platform or online chat room where users data will be hidden. The true meaning of “privacy” is somewhat lost if you are residing in China and no matter how much you disregard and disapprove this action; the bill stays until further notice. Instead of resisting the authorities, complying will be best. Apple was the first to act the part by building a data center in the mainland to go hand in hand for storing Chinese netizens’ data. The data center will manage all the user data with compliance to the China telecom company to aid China’s cybersecurity laws. The users are not comfortable with the idea of Apple launching a data harvesting center, but are against the new bill passed; even Apple has no option.